RiverMeadow Software® Inc., the leader in automated cloud migration software, announces that following a partnership with CSI Group (“CSI”), RiverMeadow’s Cloud Migration Platform (“RiverMeadow SaaS”) will be offered as part of CSI’s Cloud Migration Factory Offering for use in and across all global business units. CSI uses RiverMeadow SaaS as an integrated solution to accelerate the migration of client workloads. 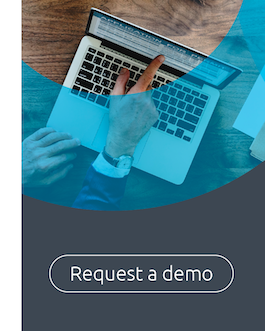 Purpose-built for the cloud, RiverMeadow offers automated cloud migration software that dramatically reduces time, cost and risk associated with migrating applications. As an agentless solution that does not require hypervisor access, RiverMeadow SaaS securely migrates physical, virtual or cloud-based workloads while they remain live in production. RiverMeadow is a Software Enabled Services Company that provides a broad range of best in class cloud migration services. RiverMeadow solves the challenge of migrating large, complex workloads cross hypervisors into and between cloud environments. We leverage proprietary and non-proprietary automation tools for migrating physical, virtual and cloud-based servers into and between public, private and hybrid clouds. For more information, visit www.rivermeadow.com or follow the company on Twitter at @RiverMeadow1 and LinkedIn. 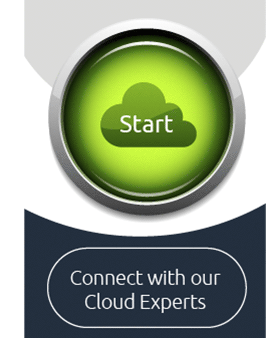 CSI is an award-winning Cloud Services Provider with local, regional and global reach. Our offerings are all about leading the way to the cloud. We design, build and manage the entire journey – and more importantly, we manage applications when they are in the cloud. CSI specializes in the transformation of large, complex and highly-regulated applications to an appropriate cloud infrastructure whether public, private or hybrid including the cybersecurity elements that are often forgotten. For more information, visit www.csiltd.co.uk or follow the company on Twitter at @csiltd and LinkedIn.